The Kawai Thermal Power Plant is a 1320 MW coal-fired based power station in Kawai, District Baran. Which was commissioned in 2014. The plant was developed by Adani Power Rajasthan Limited (APRL), a subsidiary of Adani Power. 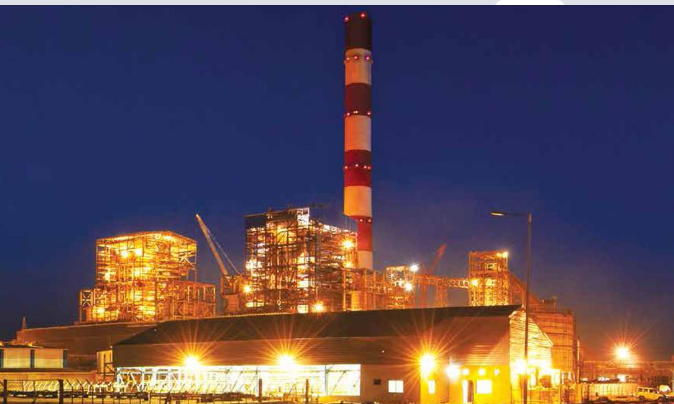 Adani Power Rajasthan Limited is the largest power producer plant in Rajasthan at a single location with a power generation capacity of 1320 MW (2X660 MW). It is coal-based thermal power plant on supercritical technology. 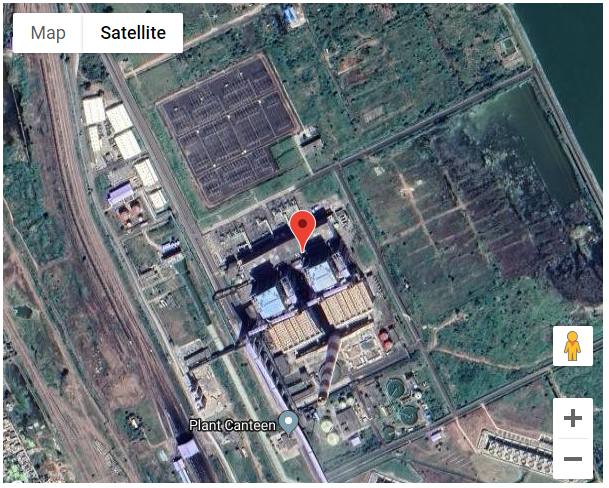 For immediate connectivity, Kawai power plant has a 1500 meter long air strip and is using state of the art technology for environment management. 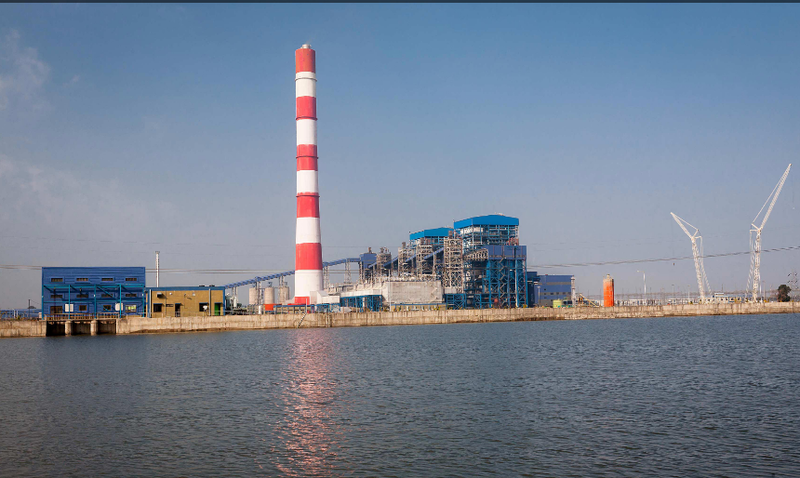 The Kawai Thermal Power Plant is located at village Kawai in Atru Tehsil of Baran district, Rajasthan. It is located at a distance of 16 Km from Atru towards 50 Km south of District headquarter of Baran. The Kawai Thermal Power Plant is surrounded by six villages, viz; Kherli gadiyan, Dara, Nimoda, Phul-barod, Chhatrapura and Kawai. Nearest railway station is Salpura, which is 3 km from the plant. Kota Junction is the major railway station and is 111 KM near to Kawai. The Kawai power plant is located on 812 hectares of land which houses the major equipment such as boilers, turbines, generators, transformers, switchyards, cooling towers, coal handling plant, ash handling plant, CW pump house, track hopper, wagon tippler, reservoirs, ESP, WTP, Ash dykes etc. This also includes 30 hectares for the township and 25 hectares for the water pipeline. 1. Adani Power Rajasthan Limited is certified with Quality Management System (ISO 9001: 2008), Environmental Management System (ISO 14001: 2004), Occupational Health and Safety Management System (OHSAS 18001: 2007). 2. 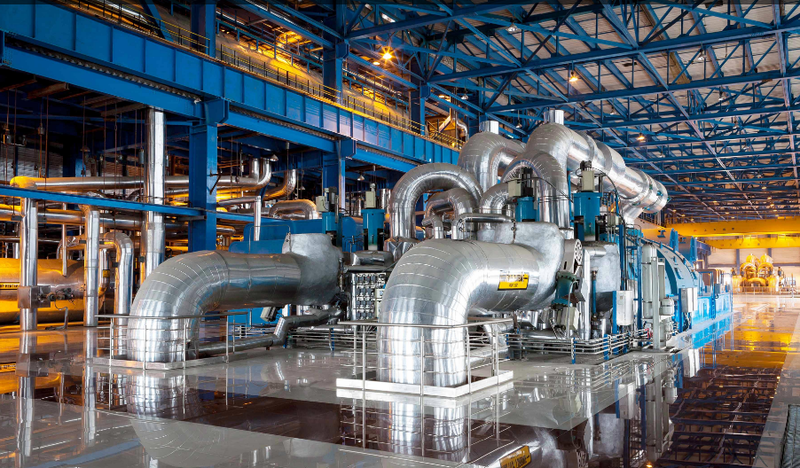 The Kawai Thermal Power Plant is also in the advance stage of implementing 5 S workplace management systems and is expected to be certified with the same soon. The fuel requirement of the Kawai Thermal Plant is presently met through coal available under MOU, E-auction from various subsidiaries of Coal India Ltd. and Import. Water is conveyed from a dam constructed by us through a network of pipelines and are recycled, reused in the plant processes. The fly ash that is generated in the processes are fully utilised by ancillary industries and the bottom ash is stored in an ash pond designed for the purpose.